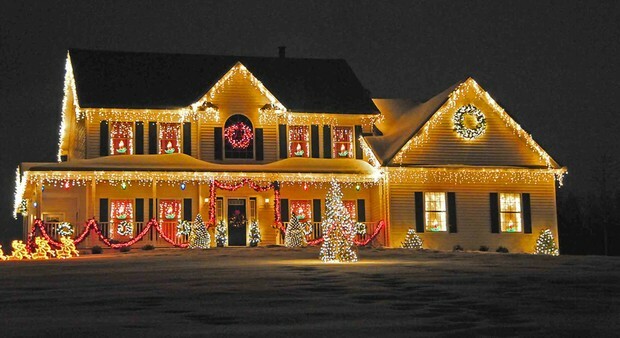 The Wellington District Lions Club is hosting a Holiday Lights Appreciation Contest! Enter your outdoor display or nominate your neighbours holiday creativity. Only $10 per nomination. All funds go back into the community. Contest open November 1st to Friday December 19th, 2014. Winners will be announced on December 24th at 9 am during the Lions Community Breakfast at the Wellington Legion. Lights need to be on between 6-9 pm on December 19, 20 & 21 for judging.